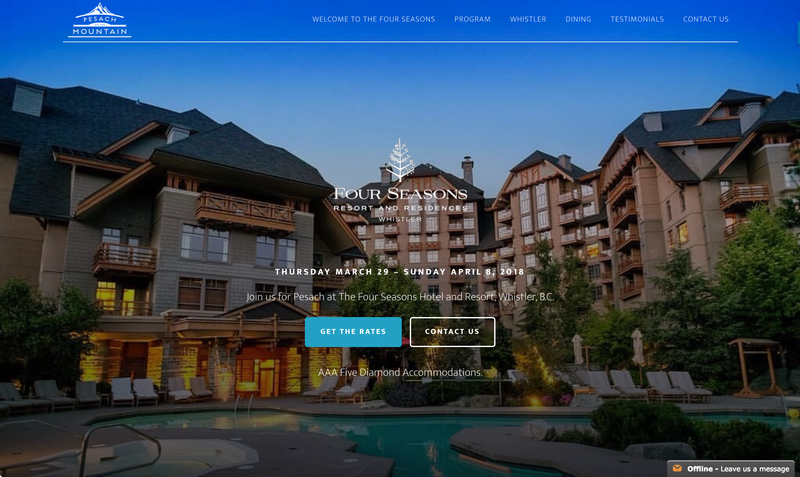 Pesach on the Mountain is an exclusive Passover retreat that takes place at the Four Seasons Hotel and Resort in Whistler, British Columbia, Canada. Over the years I’ve worked with Yosef, we’ve driven down the cost per lead while increasing the volume and quality of leads. 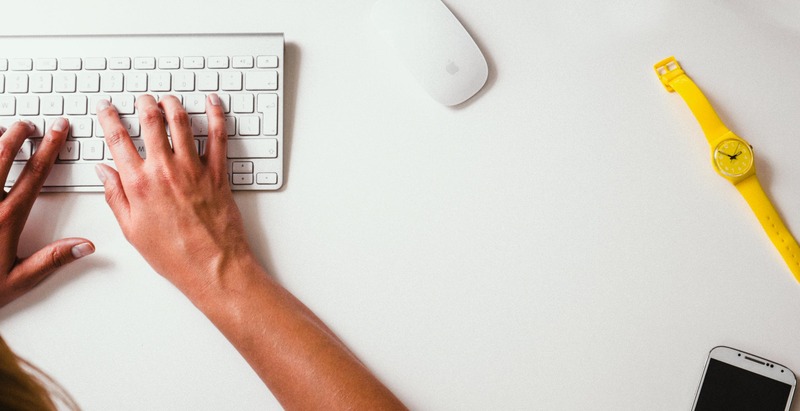 Ultimately, through increased Google rankings, improved email marketing and implementing automated campaigns, I have able to reduce my marketing spend and increase my sales. Yosef is understanding of my business needs and sees a clear road to meet my business and revenue goals.